L'Arche is a community of faith.  L’Arche is a community of faith, founded on trust in God and the transforming power of mutual relationship. We invite everyone to bring their individual faith traditions, and we discover that the differences enhance our being together. Our faith holds us together in beautiful times as well as times of fracture. Throughout my months in Friendship House, the core members of our community gently invite me to mean what I say and know what I am saying. Words that are at the core of our faith - words like celebration, forgiveness and kindness - continue to evolve in meaning for me through our relationships. But there’s another word that core members invite me to understand - grace. I can sport years of membership in a faith community and a degree from a leading religious institution in the US, but that night I really couldn’t answer Chris’s question. So, I ran the question by my Nana, the matriarch of my North Carolina family. “Why do you want to know about grace?” she kept asking me. “Well, I need to define how grace fits in my life in our a community of faith," I replied. Meticulous word searches are Nana’s thing (she has a master’s degree in library science and the Webster’s Collegiate Dictionary is her constant companion in Scrabble games). So, a week later Chris and I opened a letter from Nana, her careful cursive sketching out word-pictures of "grace"… Pieces of old hymns and scriptures that touch on its power, examples of people and institutions that bear the name “grace,” and, of course, a page dedicated to the Webster’s Collegiate Dictionary definition. I, like my Nana, value the power of words. But I have found that the meaning of “grace” has evolved much more through my relationships in my L’Arche community than through any "word" resources that books and songs can supply. Recently the question of the definition of grace came up again. I had a bit more of an answer this time. I think grace is something that all humans need. That comes with being finite, fallible humans beings who really want to find home in relationship with others. Sometimes, given the different burden-backpacks we carry, it can be really hard to give a gesture of kindness. Or even to receive it. So how do we live well together? I think grace might serve as the linchpin that holds us in community. We have faith in an abundant love that actively fills in the cracks of our relationships, allowing us to name areas of disappointment, celebrate areas of giftedness, and continue on in kindness. Our faith holds our community together in times of beauty and in times of fracture, and it will continue to shape us for years to come.